Deciding which shoes to put on the cover of my book was a surprisingly easy choice. 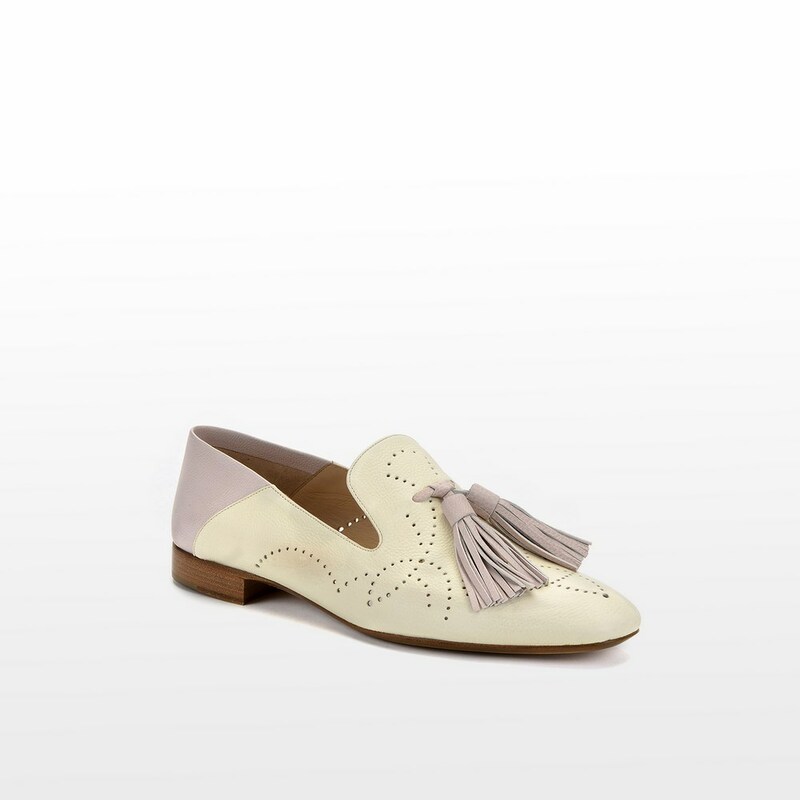 This pair of two-tone tassel loafers are so charming, and such a joy to paint, that they were a clear winner. 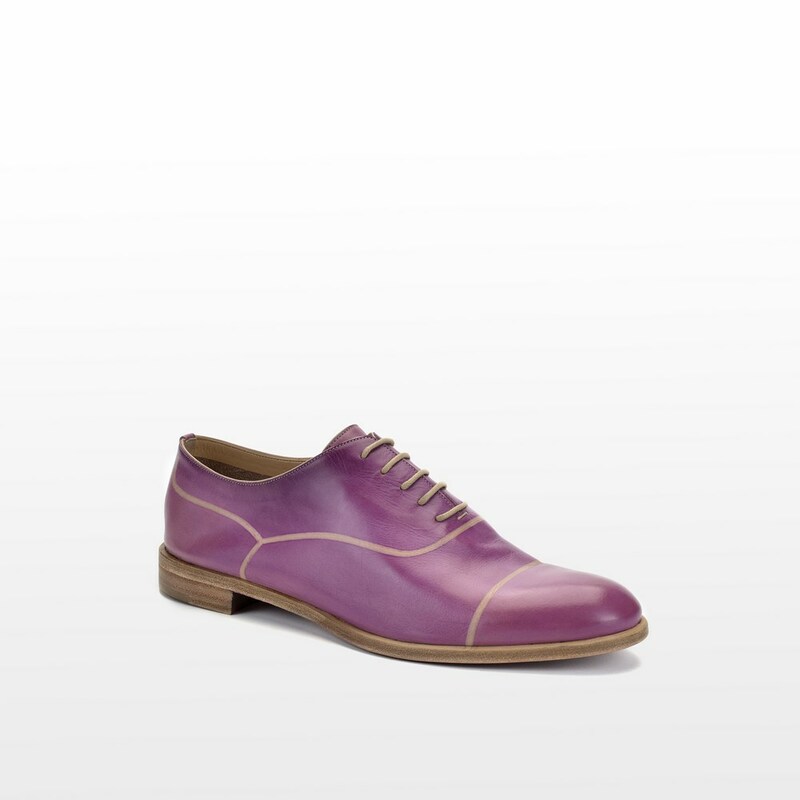 The shoes in question are from an Italian brand called Fratelli Rossetti and are made of the softest leather, making them incredibly comfortable. They never fail to attract compliments when I wear them – including from the fashion designer Osman Yousefzada – so I thought it was about time we had a closer look at the brand. 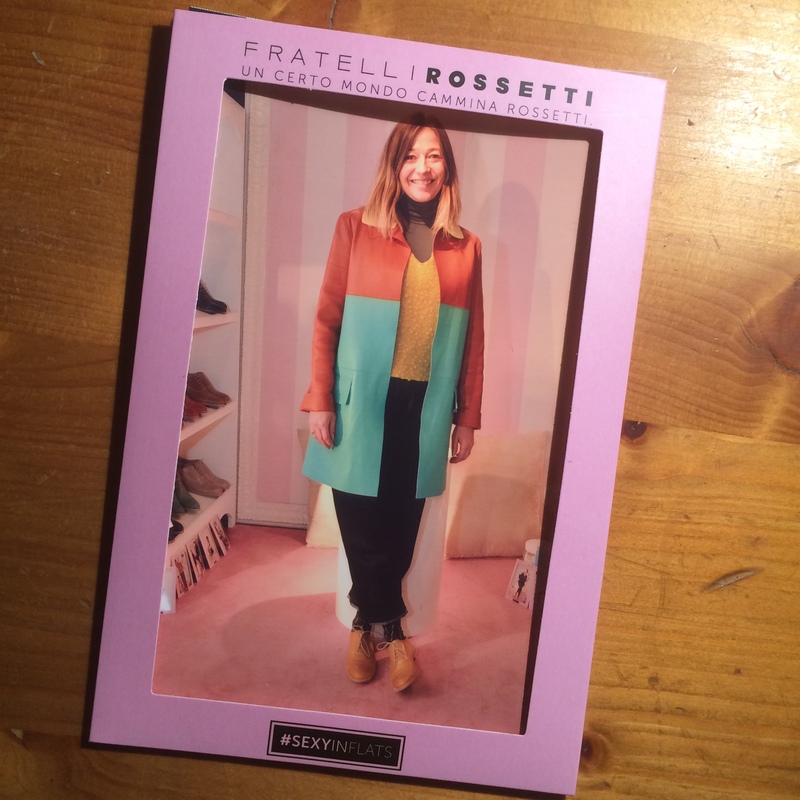 While I was away at Milan fashion week with my job at InStyle, I had a spare half hour to pop into the flagship Fratelli Rossetti store. They are currently running a campaign called #SEXYINFLATS to promote the ‘Candies’ range of brightly coloured Oxford lace-ups. Again, these are made from such soft leather that you can’t imagine anyone ever finding them uncomfortable, and there’s a colour to suit everyone. I had my picture taken in the in-store photo studio wearing a pair in bright yellow (they matched my socks). The shoes one my book cover are still available but in different colours, including a slightly softer green and an on-trend lilac. 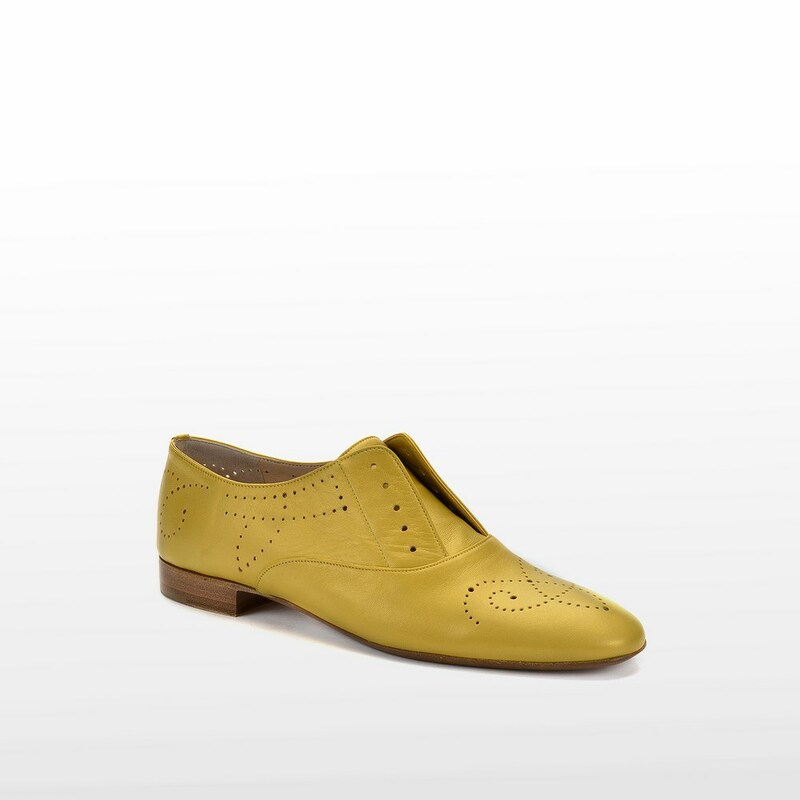 You’ll also find some lace-less brogues in a similar, slim-fit and plenty of yellow styles – yellow is going to be big news in shoes next season. 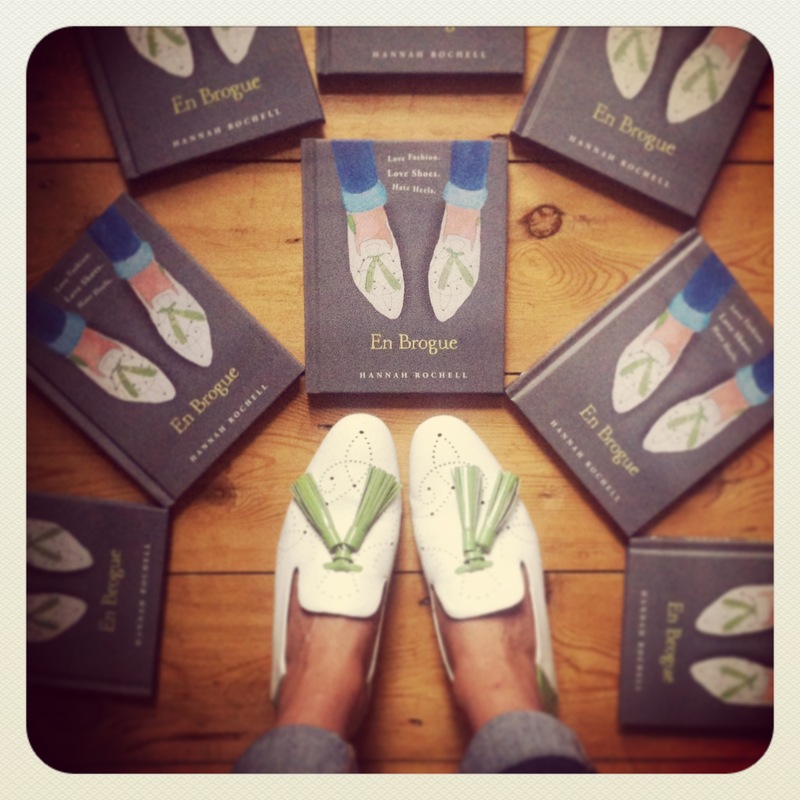 You can buy my book – En Brogue: Love Fashion. Love Shoes. Hate Heels. – here. 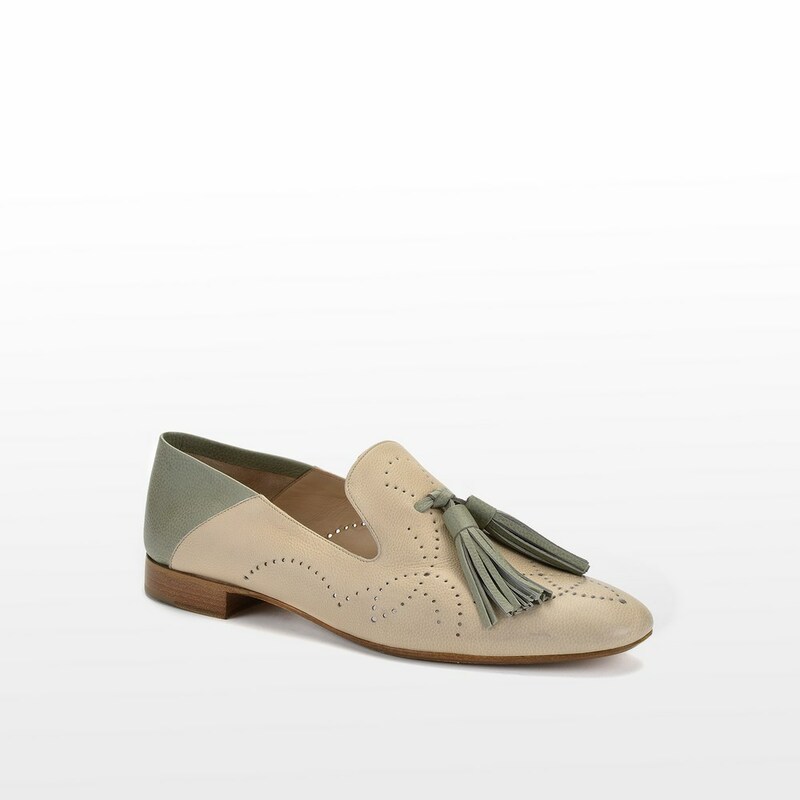 I love your book (and your blog) and I feel the need to share that I have been obsessively lusting over a whole variety of Fratelli Rossetti flats all morning. 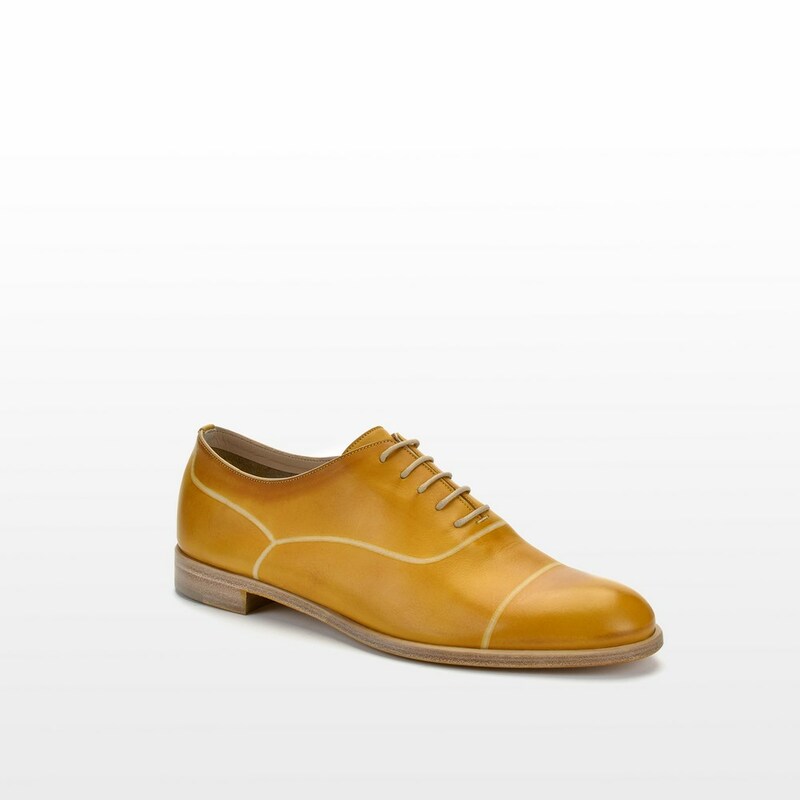 I think that their delicious little loafers are currently edging ahead of my Grenson obsession. 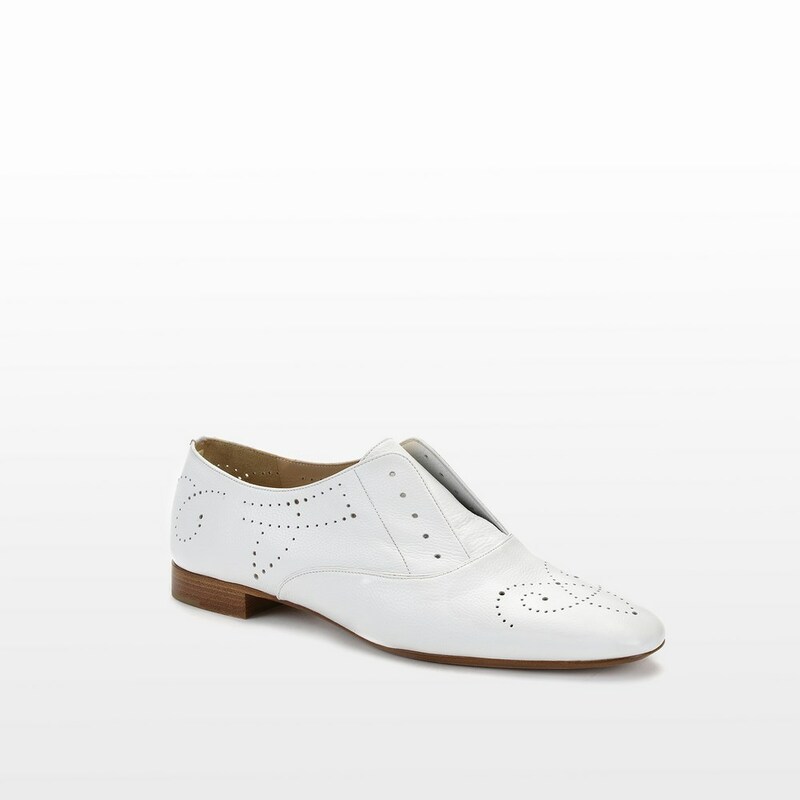 I love your blog, I am an avowed lover of flat shoes as well. I have a question, I have to wear compression stockings all year round, luckily you can get black opaque ones but I find that combined with flat shoes I often feel a bit dowdy. This is particularly bad in the summer, I love skirts but struggle to style them with thick black skirts and flat shoes, any ideas?